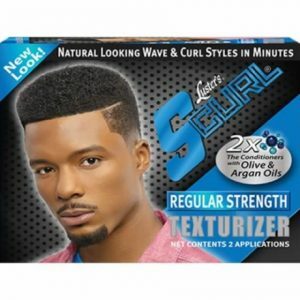 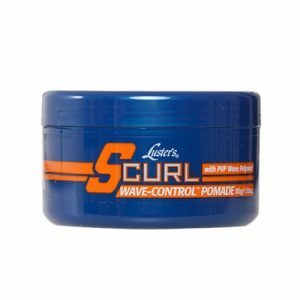 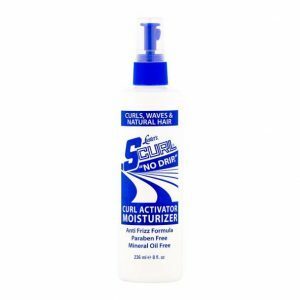 Pack of 1 Luster’s, one of the biggest names in ethnic hair care, brings you S Curl 360 Style Wave Control Pomade, a shea butter-infused formula designed to give you waves with a firm hold. 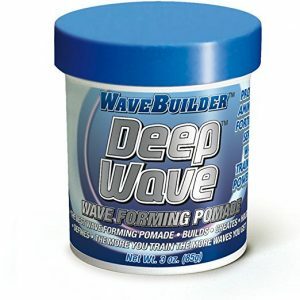 Dampen hair first and then work a dollop in your hands until it softens. 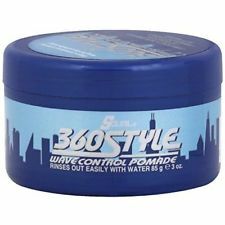 Then spread into hair and brush to create a perfect long-lasting style.